Canon has this week unveiled its new Canon EOS C300 digital cinema cameras at the Paramount lot in Hollywood. 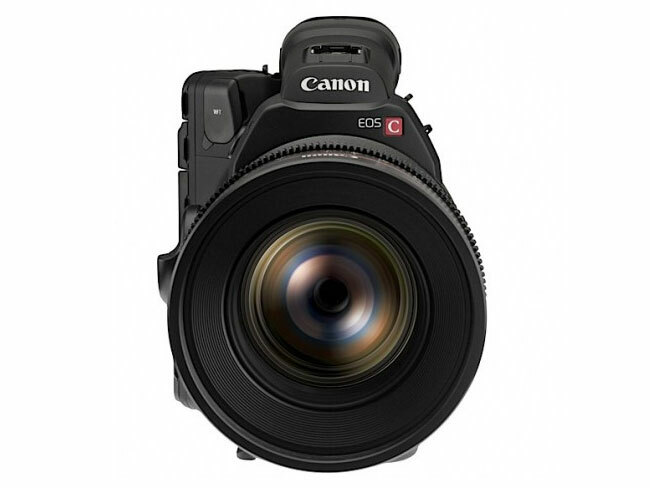 Both the new Canon EOS C300 is equipped with a Super 35mm CMOS and is capable of bringing 4k resolution 3840 x 2160 pixels. 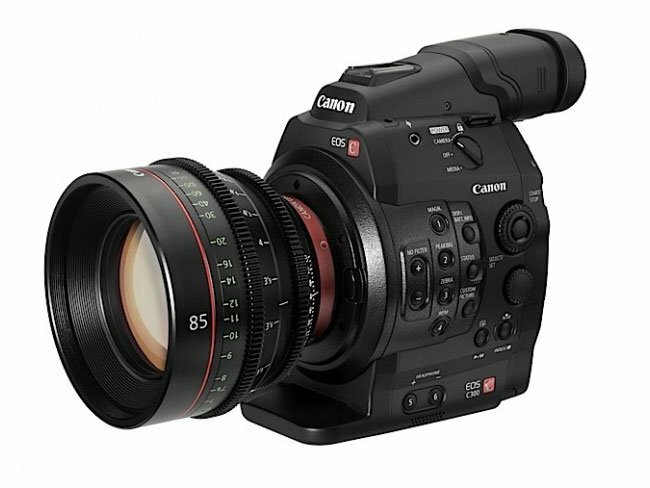 The Canon C300 is available with either the cinema standard PL lens mount form or a Canon EF lens mount form and has two CF card slot, timecode, and HD-SDI output and records records 1080P at 24 – 30fps save the footage in MXF (Material eXchange Format) format. Even though the new C300 models are equipped with a 4k sensor there is now way to be able to output 4k footage and the camera uses it to down-sampling the footage to enhance colour and low-light performance. Canon have also unveiled 7 x 4K EF lenses, 4 of them zoom lenses and three of them fixed-focal-length models. 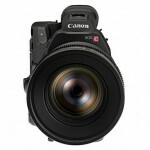 The new Canon EOS C300 will be arriving early in 2012 for around $20,000.